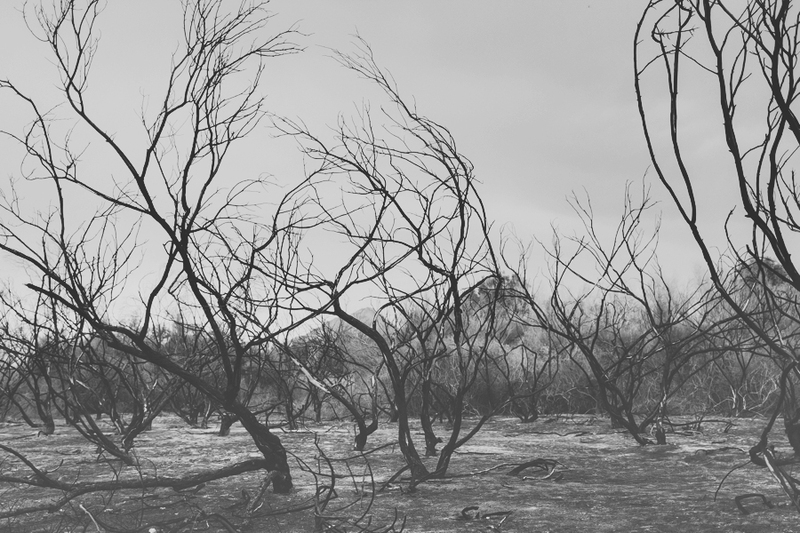 Something about this gloomy day made me so happy to take Meghann and Jimmy out into the Wetlands, where we found this beautiful burnt area. It only felt fitting to capture these photographs in Black and White, as I just love the emotion and depth this location offered. Sometimes certain times of the year offer colors and textures you just won’t see during other seasons. 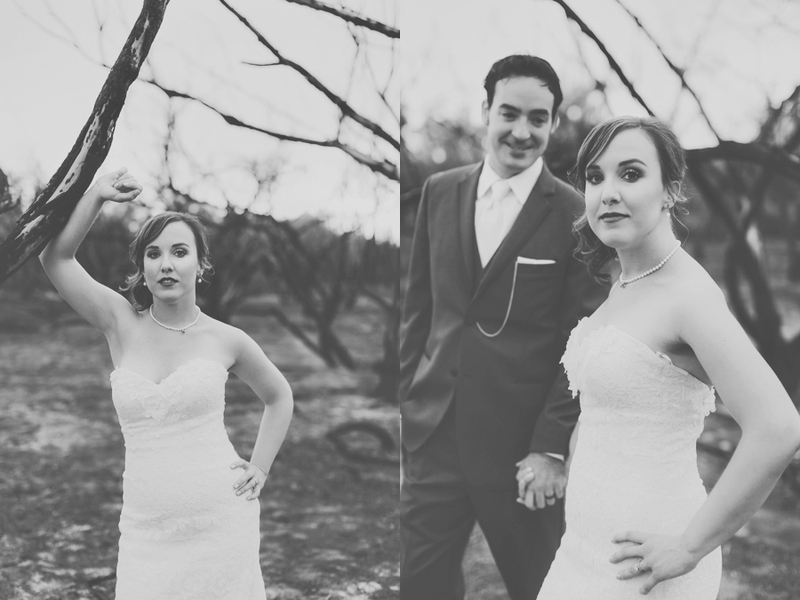 With the gray skies and beautiful contrasting colors Meghann and Jimmy stood out like a dashing and handsome couple. 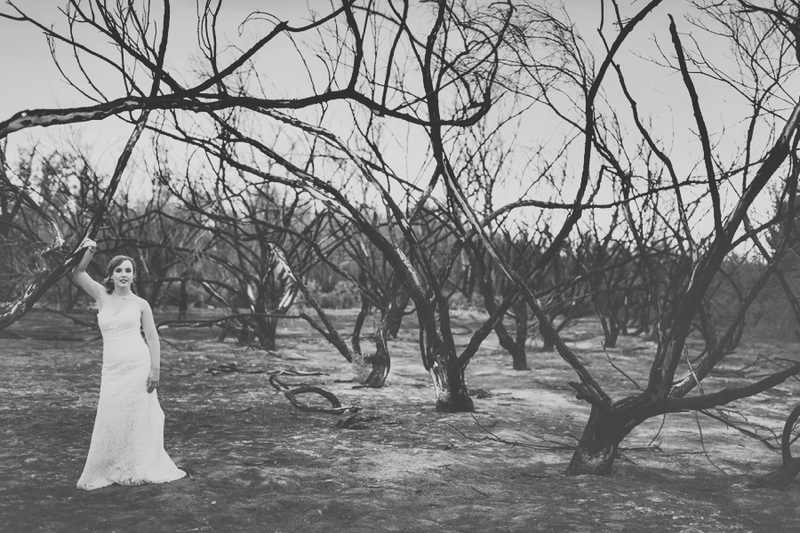 I am just so happy with the time we shared together and the final result from this Trash the Dress session. I love a little playfulness between my fabulous couples. These moments just showcase the fun and light heartedness shared that brought these two together. I think the simplicity a couple can share is the base for true love. Enjoying a single moment in time with a carefree attitude!